Paired on audio with the Dr. Seuss classic One Fish Two Fish Red Fish Blue Fish (which features the same brother and sister characters) read by Emmy Award-winner David Hyde Pierce, WHAT PET SHOULD I GET? captures a pivotal childhood moment—choosing a pet—and illuminates an important life lesson to all listeners: it’s hard to make up your mind, but sometimes you just have to do it! Great fun when heard aloud, the rhythm and rhymes teach onomatopoeia, alliteration, syntax, and the importance of word choice. 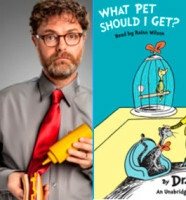 And Rainn Wilson is perfect to bring Dr. Seuss’s signature style to life in a timeless audiobook that can help lay the foundation for reading and listening skills. WHAT PET SHOULD I GET? arrives on July 28, 2015. Available from Listening Library on CD and audiobook download. Hardcover available from Random House Children’s Books. 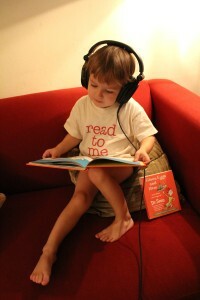 View our “Share in a Dr. Seuss Storytime with Audiobooks” featured collection. There is no greater cause for Seuss-ebration than a brand-new, never-before-seen (or heard!) Dr. Seuss book! Download the WHAT PET SHOULD I GET? Educator and Event kit! Rainn Wilson previously narrated several stories for the audiobook edition of B.J. Novak’s One More Thing: Stories and Other Stories, and will narrate his own forthcoming memoir, The Bassoon King, available this November. Not an educator or librarian? 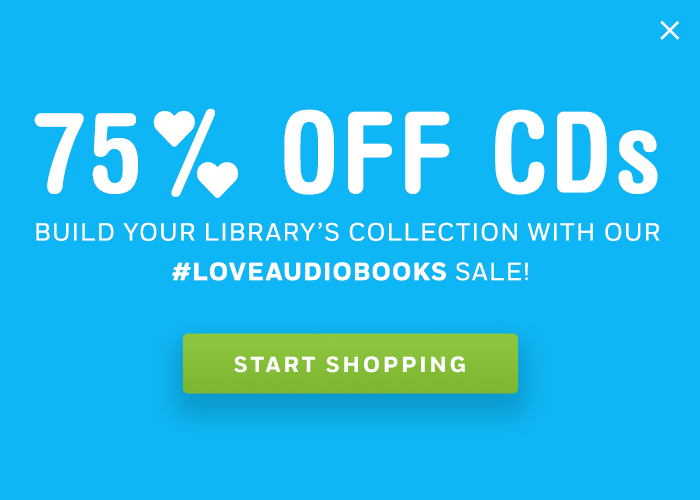 Click here to visit our retail Listening Library site. Tagged: Collection Development, David Hyde Pierce, Dr. Seuss, Early readers, Educator Kit, family listening, Frasier, ONE FISH TWO FISH RED FISH BLUE FISH, Rainn Wilson, Road Trips, The Office, WHAT PET SHOULD I GET?